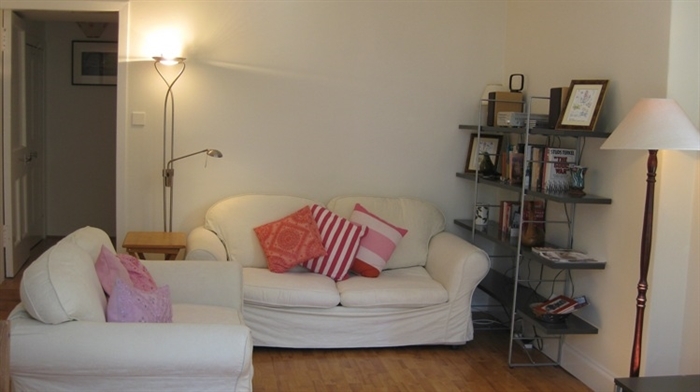 Self catering appartment in Musselburgh , 2 bedrooms, kitchen, bathroom, dining/sitting room. 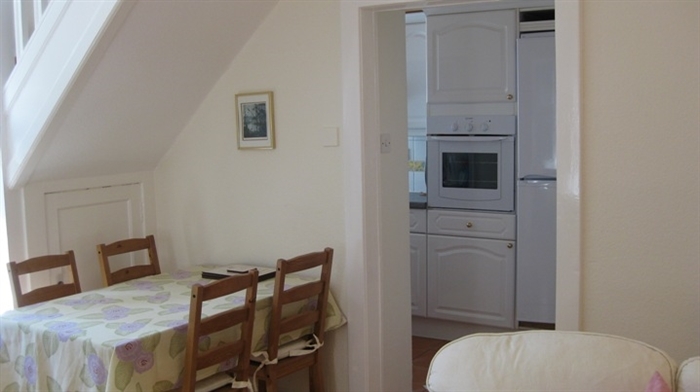 Sleeps 2-6 people, off road parking for 1 car, easy access to Edinburgh , (only 25 mins by bus). 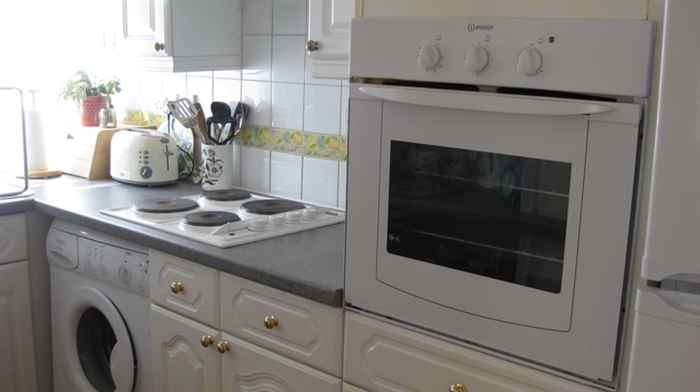 Close to East Lothian golf courses, beaches and the City Bypass. Comfortable and furnished to a high standard. 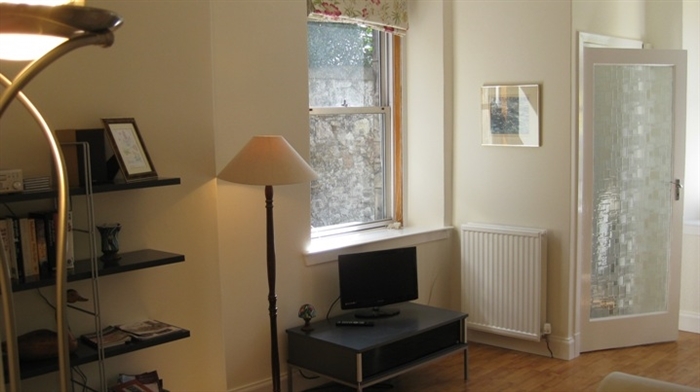 Sunny self catering appartment in Musselburgh , 2 bedrooms, kitchen, bathroom, dining/sitting room. 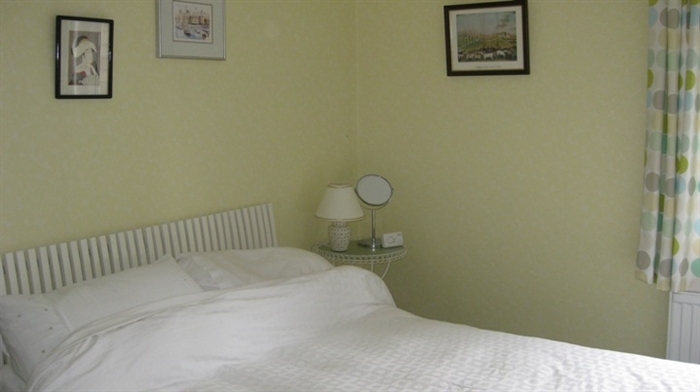 Sleeps 2-6 people, off road parking for 1 car, easy access to Edinburgh , East Lothian and the City Bypass. 25 mins by bus or car to central Edinburgh. of Forth at the mouth of the River Esk with much to offer with varied leisure and recreational facilities including golf courses, racecourse, theatre,harbour, swimming pool/sports centre, library, and a good range of restaurants and cafes. There are excellent transport links to Edinburgh and surrounding areas, which include rail (approx 8 minutes) and regular bus services. (25 mins to central Edinburgh) Fast main roads link. quickly and easily with the A1, which in turn provides access to major motorway connections and the airport.